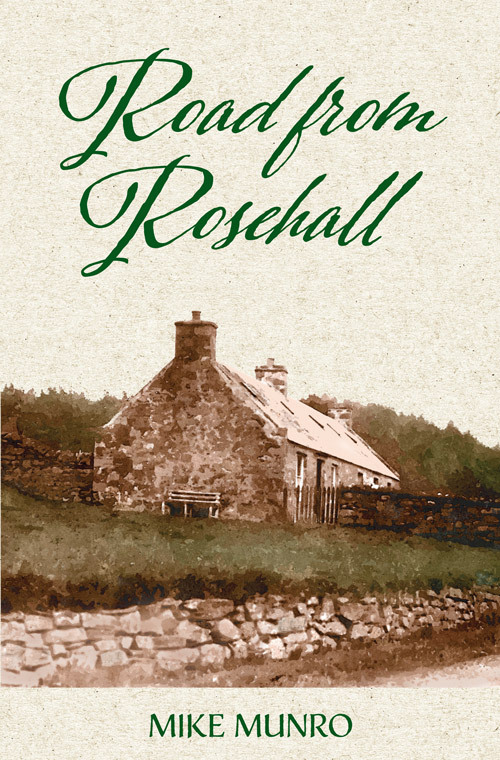 When rural labourer George Munro—the author’s great-great grandfather—departs the family croft in the Scottish Highlands in 1851 and begins an emigrant’s journey, he joins an outflow of Scots who are seeking better lives in Britain’s colonies. In this work of historical semi-fiction, the author puts himself in the shoes of a young man who is quitting the demanding but familiar patterns of life in the remote north of Scotland and taking on a daunting world beyond: London’s mean streets, countless weeks of confinement in a sailing ship, vast and perilous oceans, the risk of falling victim to disease or skulduggery, and the uncertainty of what awaits in the far-off land where he plans to settle. While essentially a personal tale about an ancestor’s journey, it is also a story about the socio-economic context in which George Munro, and tens of thousands like him, are deciding to pull up roots and head for the bottom of the world. Probably forever. Mike Munro is from Taranaki, New Zealand, and has worked as a cheesemaker, journalist, political spin doctor, consultant and communications manager. He and his wife, Heather, live in Wellington and have two adult children. This is Mike’s first book.